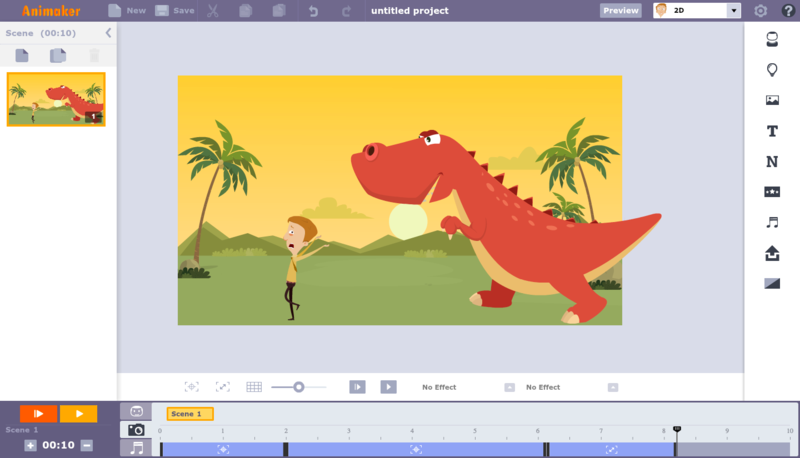 Founded in 2014, Animaker is the fastest growing DIY video creation platform on cloud. 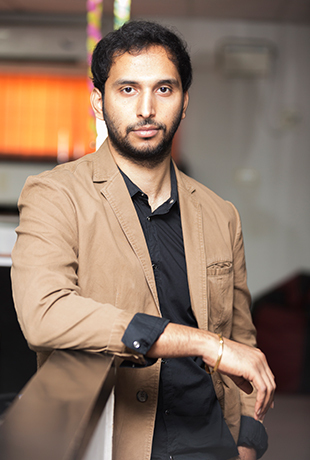 It is a bootstrapped venture that has been profitable from day one. 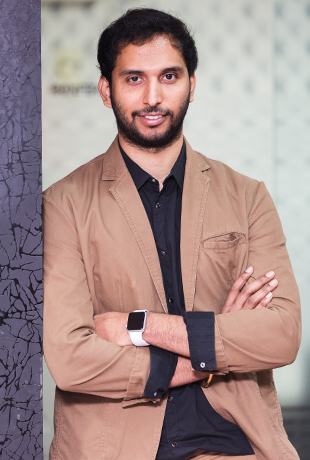 Run by a young and a vibrant team of creative technologists, Animaker has facilities in Las Vegas, California, Bangalore and Chennai. 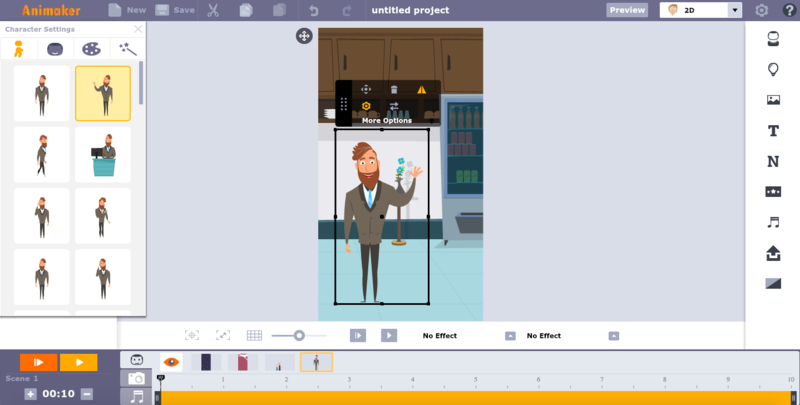 Digital Marketers, Graphic Designers, Startups, Schools, Universities and Fortune 500 companies including Google, Dell, Cisco and others, benefit from using Animaker for their video creation needs. 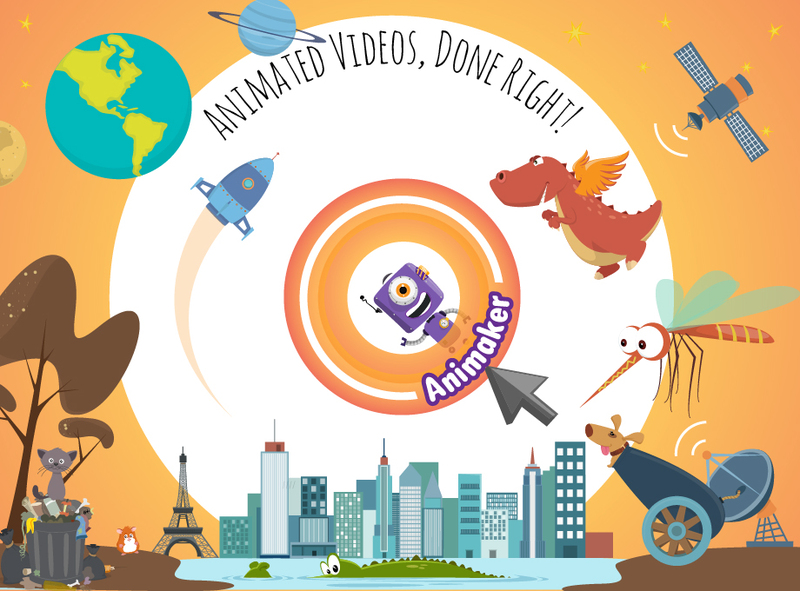 Create, Share & watch Animaker Videos around the Globe. 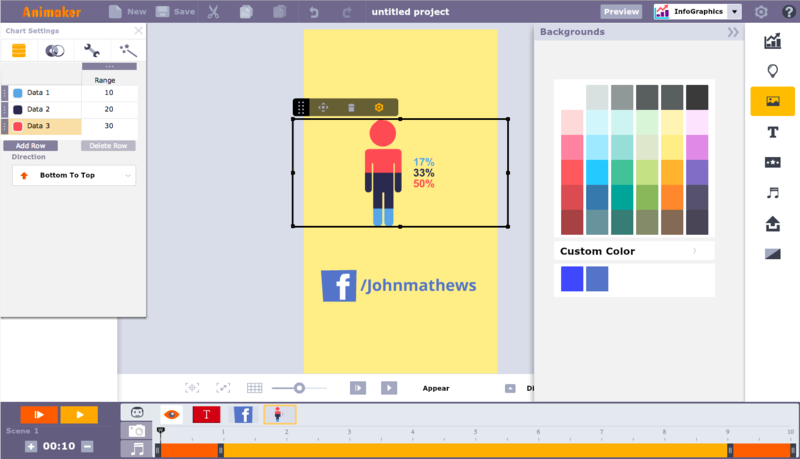 Animaker is the flagship video creation solution that can be used by anyone with the simple drag and drop interface. 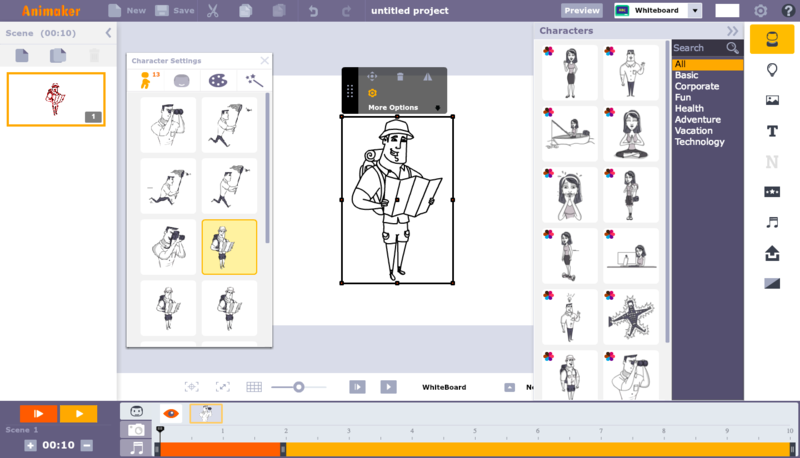 Users of Animaker can create anything from Explainer videos to Video presentations to even Birthday greeting videos in just a few minutes. 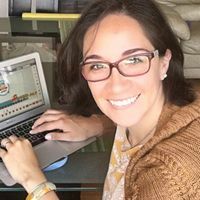 Animaker Class is an arsenal of digital tools that allows teachers to improve creative thinking among their students. It allows teachers and students to create animated videos, presentations, infographics, posters and lots more. It is also the ultimate classroom management tool that helps teachers track student creative projects in real-time. 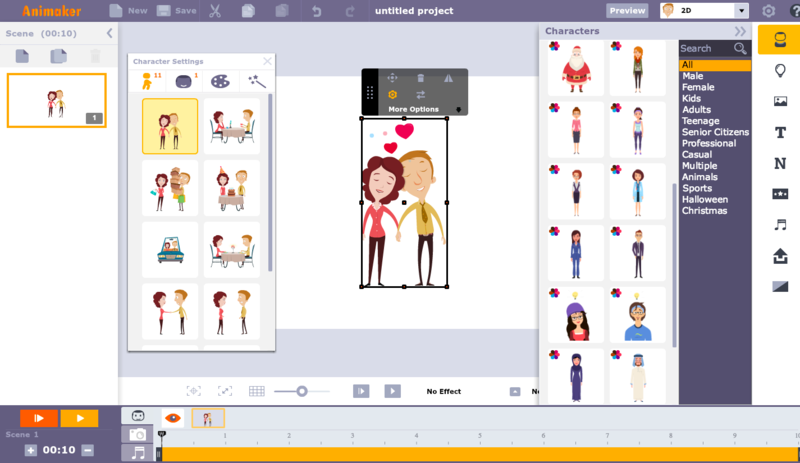 Animaker Enterprise is a next-gen video creation suite built for enterprise teams to simplify their marketing and communication initiatives. 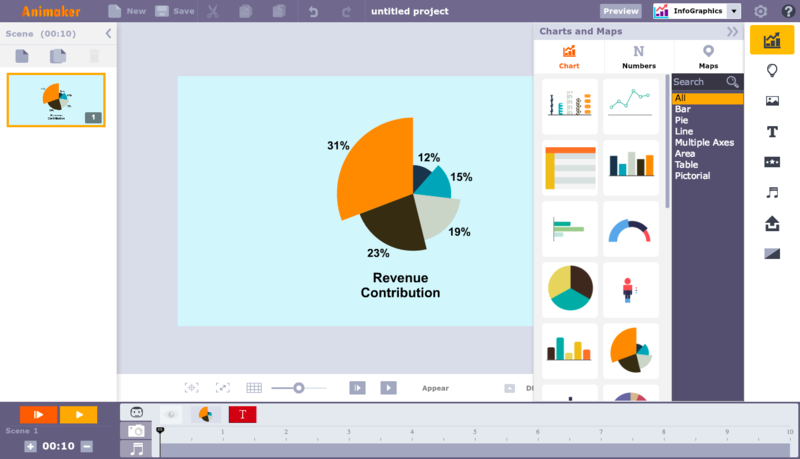 With access to 8 visual tools, multi-user collaboration features, and the world’s largest animated library, it’s the ideal creative suite for enterprises looking to stay ahead in their content creation efforts. Best Startup Award under the category of Information Technology Startups. 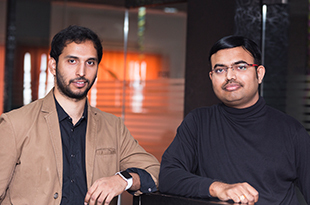 Awarded as one of the Smart Startups of 2017. The library had every item I could think of, and even before I upgraded to Business plan, there was still plenty of choice. After discovering Animaker, I decided to discard other tools from my arsenal because with Animaker you can do anything. 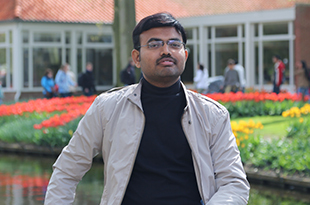 Raghav has an insane passion for Product Engineering. 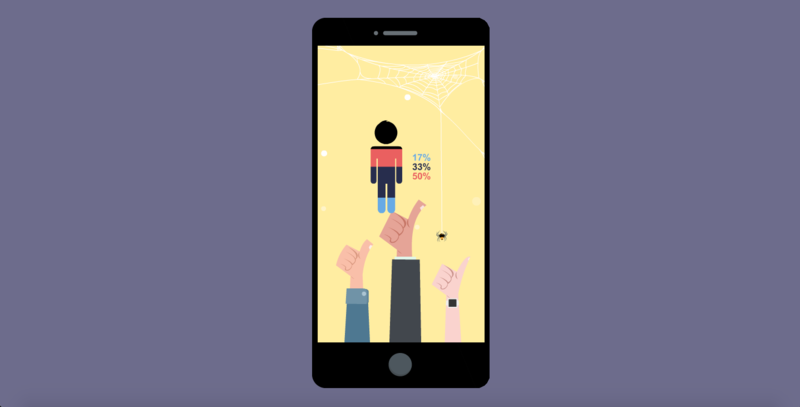 He is a serial entrepreneur who loves marrying Data with Design. 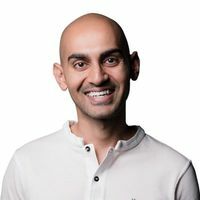 He has helped the likes of Google, AOL, Unilever and other Fortune 500 companies in running their video marketing campaigns. 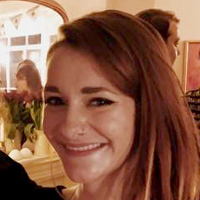 He loves traveling and often works from multiple locations including London, San Francisco, Las Vegas and Singapore. When he is not working, the thirst for adventure kicks in and you'll find him paragliding or scuba diving. Logu's contribution behind the scenes literally keeps the Animaker engine running. 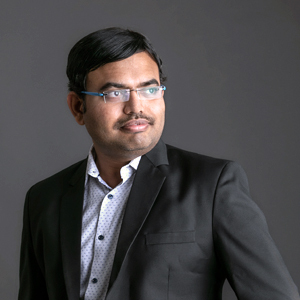 He wears multiple hats at Animaker including the Strategy builder, Financial planner and International growth driver hats. 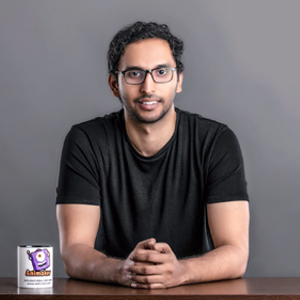 He is best known for his expertise in Visual Content Design which has benefitted the likes of World Bank, Mckinsey, KPMG and other major brands. He loves following Politics and is an Economic Wizard who predicts economic policies 5 years in advance!